Make the outside of your Northern Virginia home and property reflect your taste and personality—and complement your home! 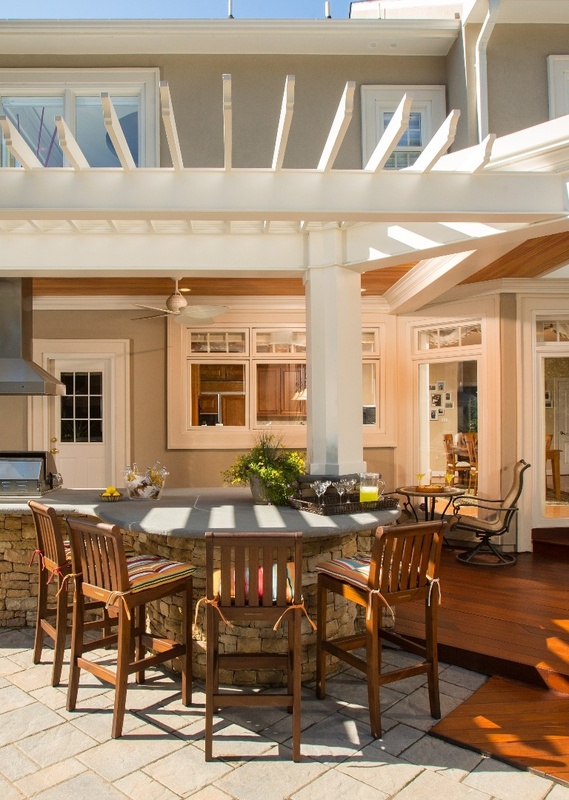 With exterior remodeling and renovation services from Berriz Design Build Group, your home’s landscape can be transformed into a beautiful oasis and expansion of your living space. Your vision becomes our design as we work with you to create a custom outdoor space that is uniquely yours. At Berriz Design, each project is original—we never do the same project twice! Here are just a few of the many things we can do to bring your exterior property to life. As part of our exterior design-build and landscaping services, Berriz Design offers hands-on consulting, planning, architecture, specifying, purchasing, construction, and much more. 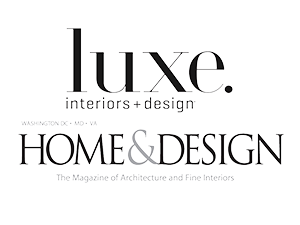 Our team looks forward to transforming your outdoor space into an extension of your home—and your style. 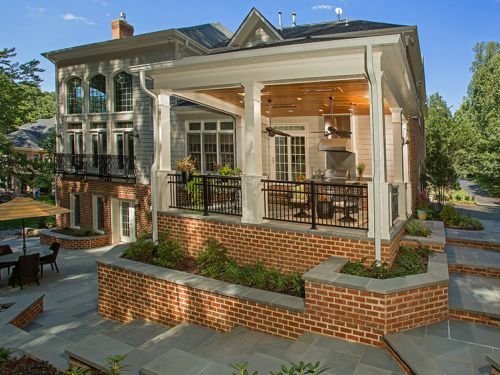 If you are looking for an Exterior Remodeling and Renovation Service in Northern Virginia, please call Berriz Design Build Group at 703-552-7565 or complete our online request form.